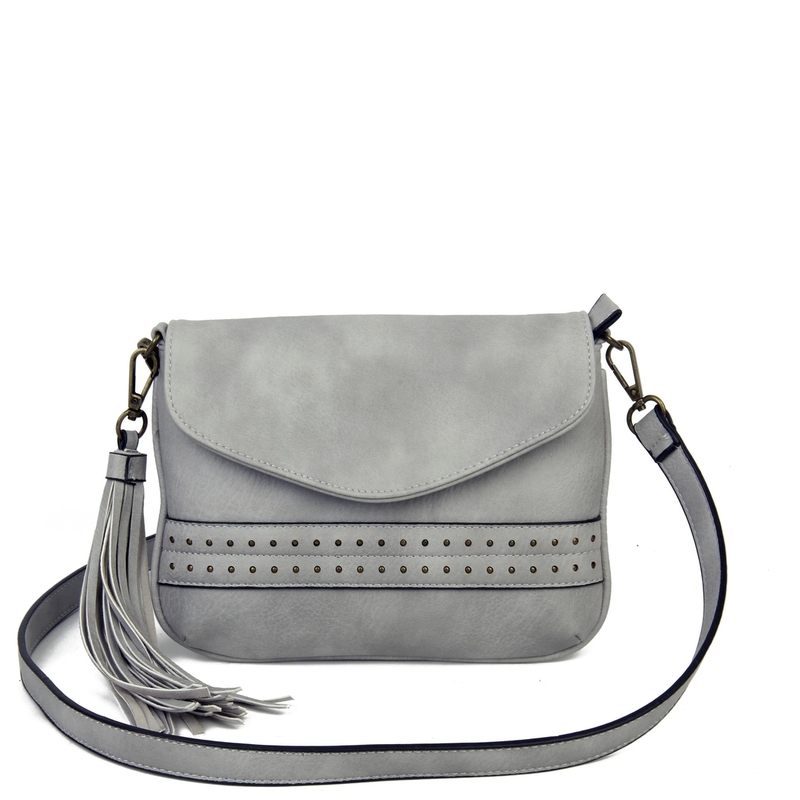 •	Made from high quality vegan leather this animal-friendly purse is our newest addition to our vegan family! •	This over the flap crossbody has a beautiful brass toned hardware stitching and an extra zipper to help keep your things secure. The back of the bag has a zipper pocket. •	The roomy single compartment interior has 1 front wall pockets and a back wall zipper pocket and also a back zipper to secure your personal belongings.